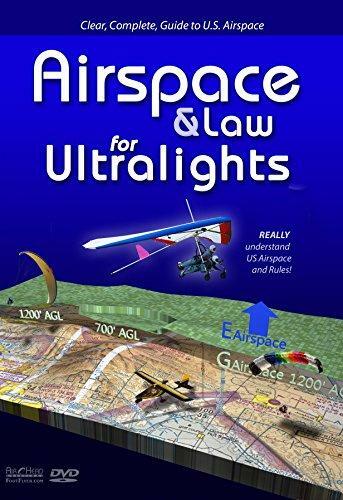 We offer a wide variety of books and DVDs about the techniques to fly, understanding the weather, the clouds. 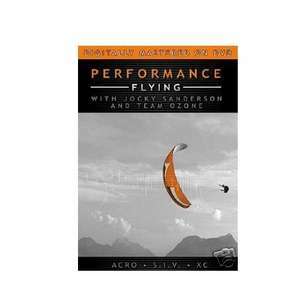 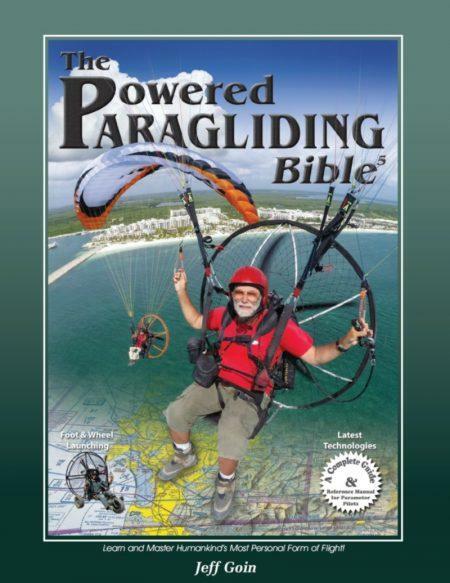 Most of the books and DVDs are used in the paragliding world as a support to pass all levels from beginner, to advanced pilot. 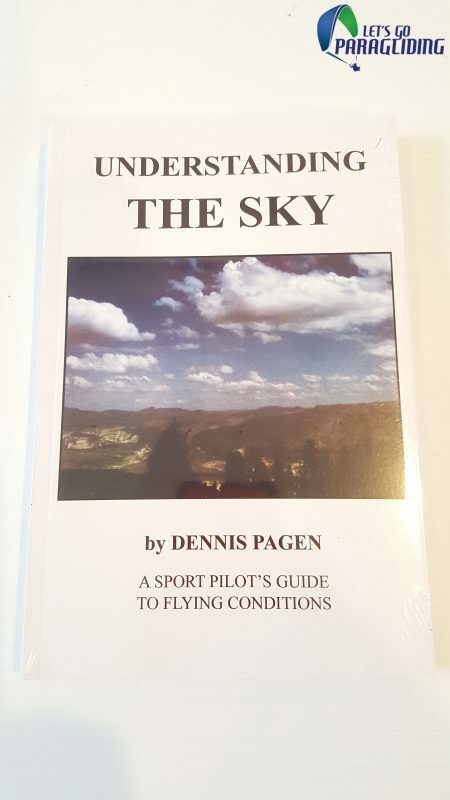 We offer different programs in our school for all pilots level and you can find a lot of information in those books and DVDs to get ready for your test in particular but also to acquire a lot of general knowledge to constantly improve your skills and understanding of your sport. 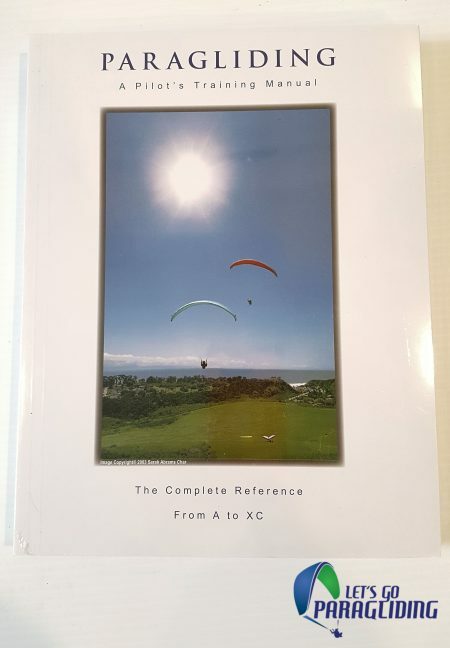 Our most favorite that we recommend to our students are the Paragliding Manual, and the Art of Paragliding, the Ground Handling Video, And the Airspace video which make understanding the airspace concept super easy.